We are very good at what we do. We invest in our clients – raising financing for your corporate dreams – and invest on your behalf – managing the savings you’ve entrusted to us. 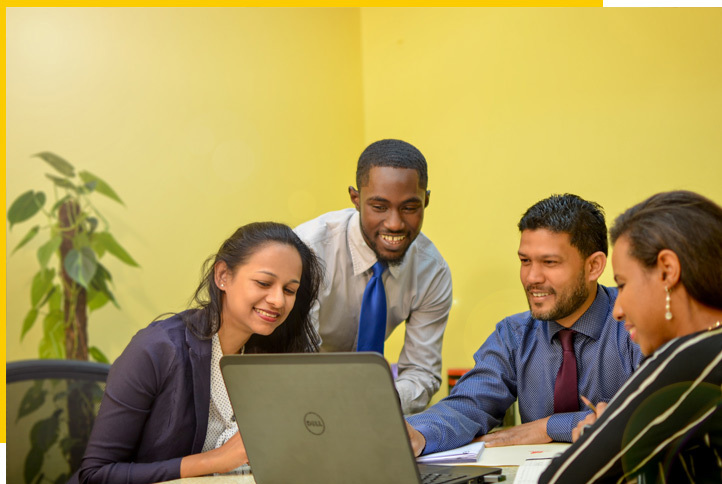 Our team’s intellectual accomplishments and inherent drive for success have propelled Firstline through more than a decade of landmarks, and our eyes are firmly fixed on an exciting future of unparalleled service to the Caribbean region. We see you. We hear you. We’re always there for you. 100%. You need a financial partner for your project. Let’s do this! Incisive independent analysis over decades of consultancy expertise. Select the option which most suits you and we’ll be in contact to discuss all the details. What is the current size of your portfolio?